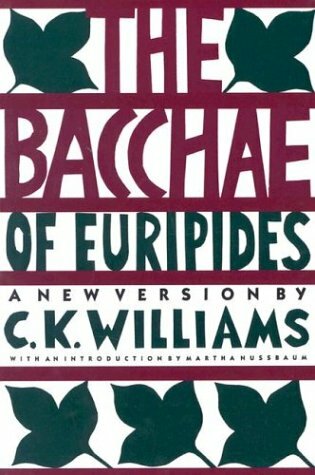 From the renowned contemporary American poet C. K. Williams comes this fluent and accessible version of the great tragedy by Euripides. This book includes an introduction by Martha Nussbaum. About: From the renowned contemporary American poet C.